the greatest! time was limited but we made the best of it! 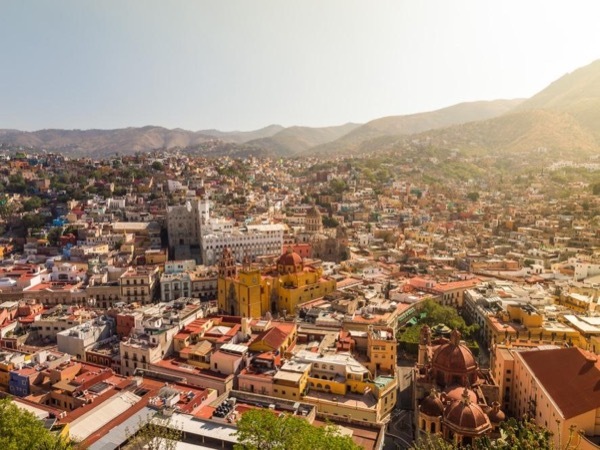 we will definitely look for Diego on our next visit to Guanajuato when we have more days to visit. TOUR GUIDE RESPONSE: Thank you for the kind words! I hope to see you again!